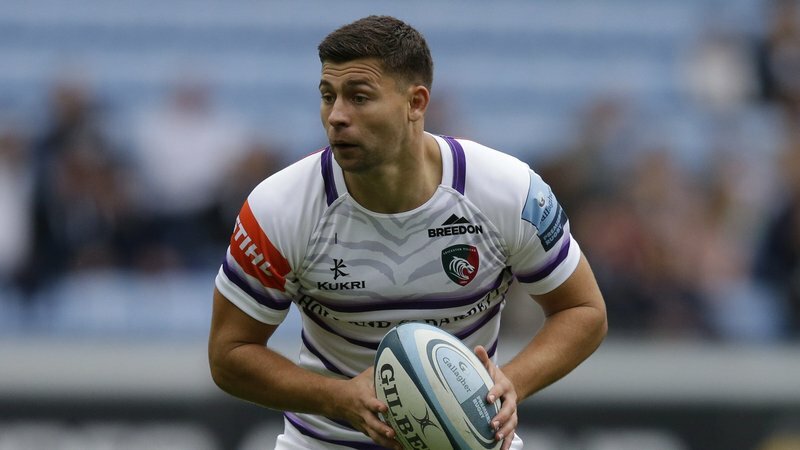 Ben Youngs has been shortlisted for the Citizen TRY of the Week for his finish of a superb counter attack in the win over Northampton Saints at Twickenham in Round 6 of the 2018/19 Gallagher Premiership. 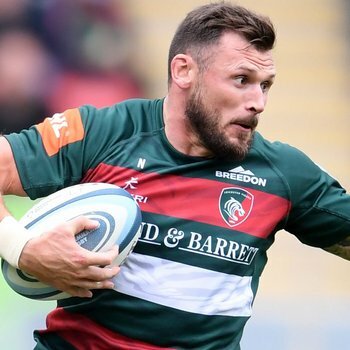 Youngs was gifted a brilliant inside ball from eventual LeoVegas Fan Favourite Jonah Holmes, after the Tigers fullback broke away down the right wing in the 30th minute of the East Midlands Derby at Twickenham when he was flicked a no-look pass by Adam Thompstone who out-jumped Northampton chasers 45m out to take a Dan Biggar bomb. 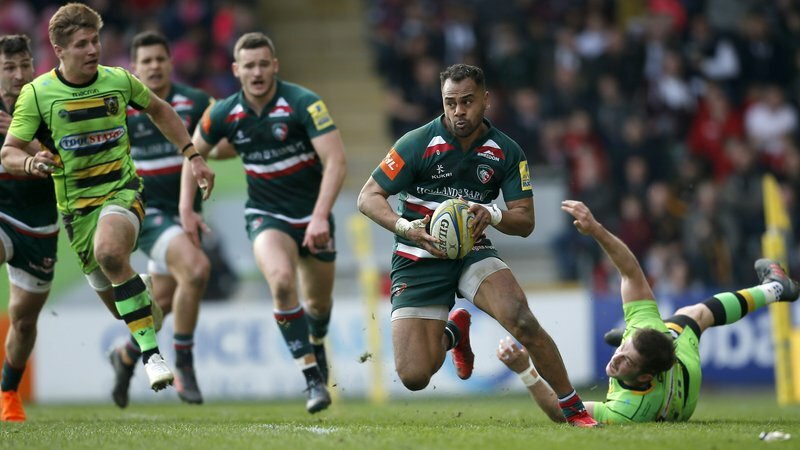 Holmes then set off down the right flank and popped the ball inside for his scrum-half in support who slid over for the first Tigers try in the eight-point win over Saints. 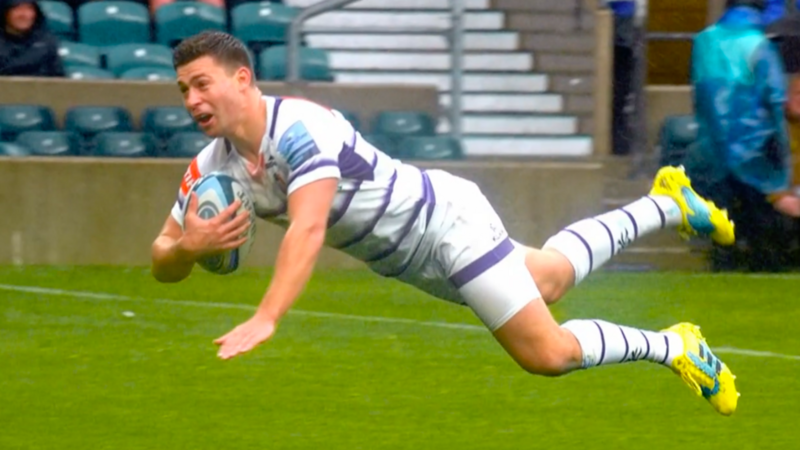 Watch the try below on LTTV and CLICK HERE to vote for Youngs for this week's Citizen TRY of the Week.